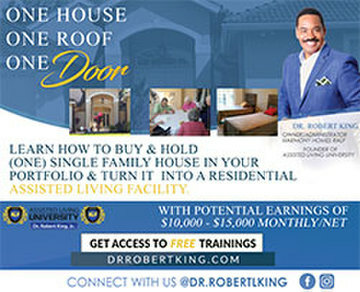 DO YOU WANT TO LEARN HOW TO FIND CASH-FLOWING PROPERTIES? 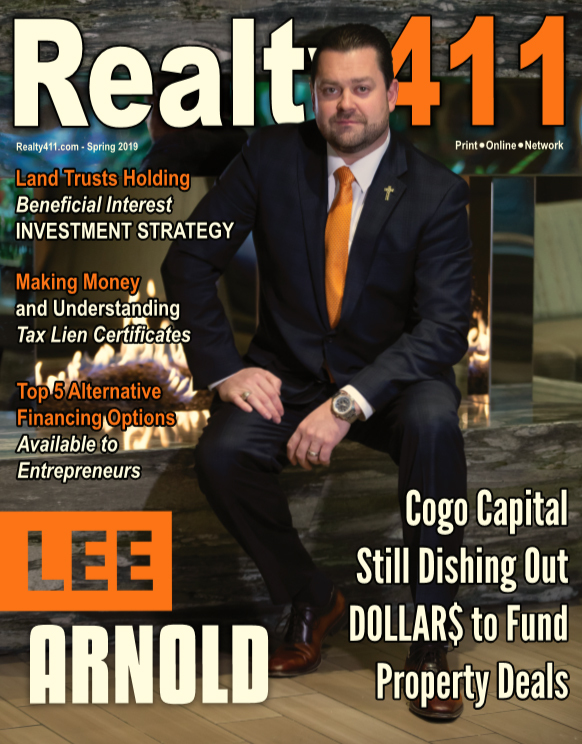 Listen to our new podcast featuring Freedom Real Estate Group based in Ohio. If finding cash-flowing properties to add to your existing portfolio is a topic of interest, listen in to our latest Invest Wisely Realty411 Radio Podcast. Our new podcast will focus on the Ohio rental market. 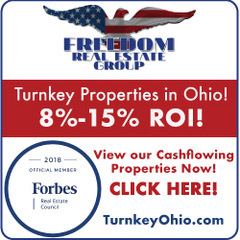 Joining us will be the owners of Freedom Real Estate Group, one of the most well-known companies in Ohio. 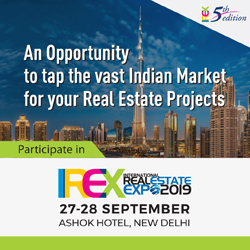 Freedom Real Estate Group has investors around the country and frequently assist out-of-state landlords in their quest for cash-flow deals. Tune in to learn all about Freedom Real Estate Group and their management team. 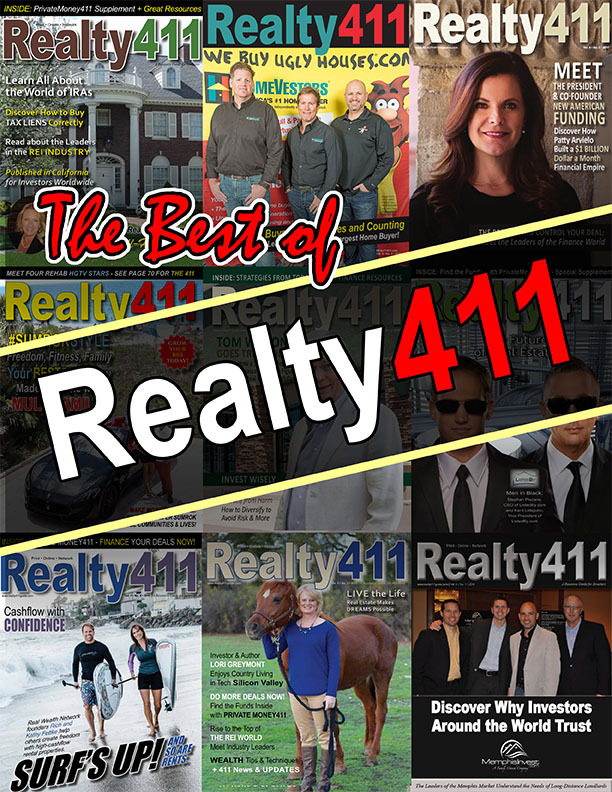 This interview will be conducted by Linda Pliagas, founder of Realty411. Dani Lynn Robison is the Co-Founder and Managing Partner of Freedom Real Estate Group. 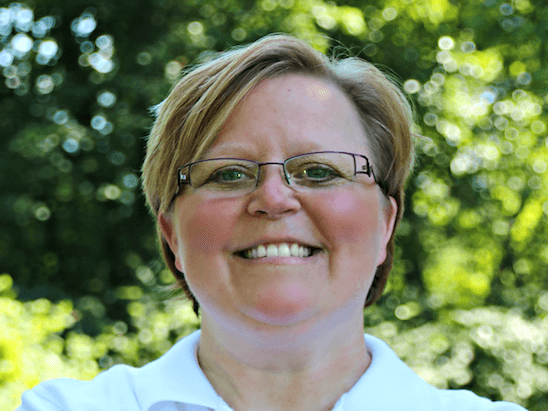 Dani has been a Licensed Realtor, Distressed Property Specialist and Note Consultant since 2009. Dani grew up in Phoenix, AZ and earned a Music Performance degree from Southeastern University. She’s lived in Florida, Texas and Ohio and traveled on cruise ships for 10+ years where she met her husband Flip. Dani has the honor and distinction of being a member of the Forbes Real Estate Council and has been published several times on Forbes.com. She has been featured on real estate expert panels across the US and participated in numerous real estate coaching events. 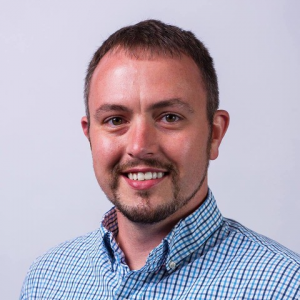 Eric Jones is the Director of Sales & Marketing for Freedom Real Estate Group. Eric has been a presenter and motivational speaker at numerous corporate events and continues to help educate investors around the world about the fantastic opportunities that real estate and turnkey investing hold.